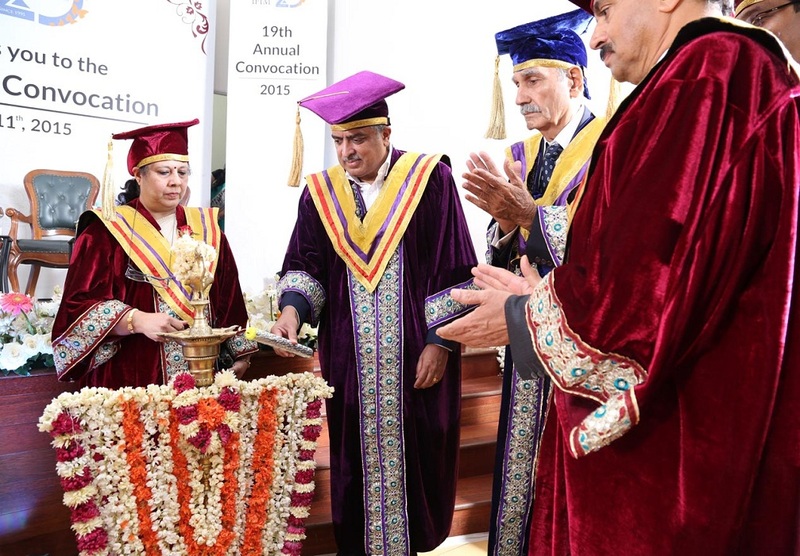 IFIM Institutions, Bangalore offers quality education by nourishing human values, values and by presenting knowledge, which features life experiences. 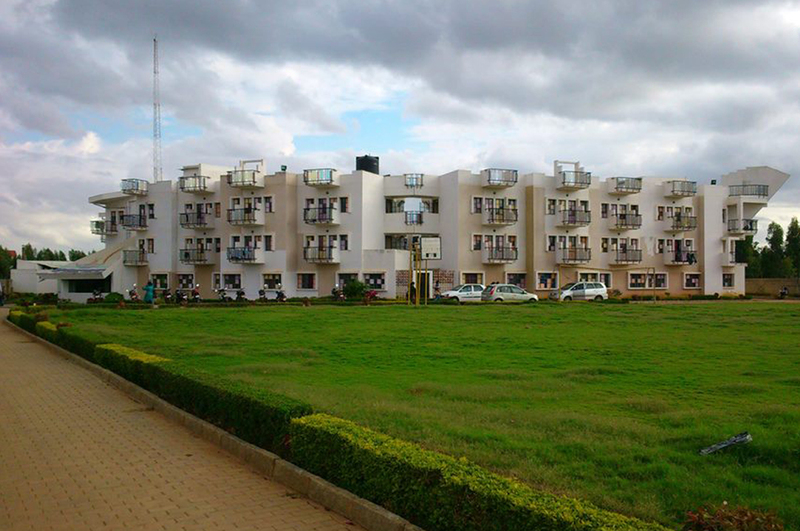 Its campus is situated in Electronics City, Bangalore. 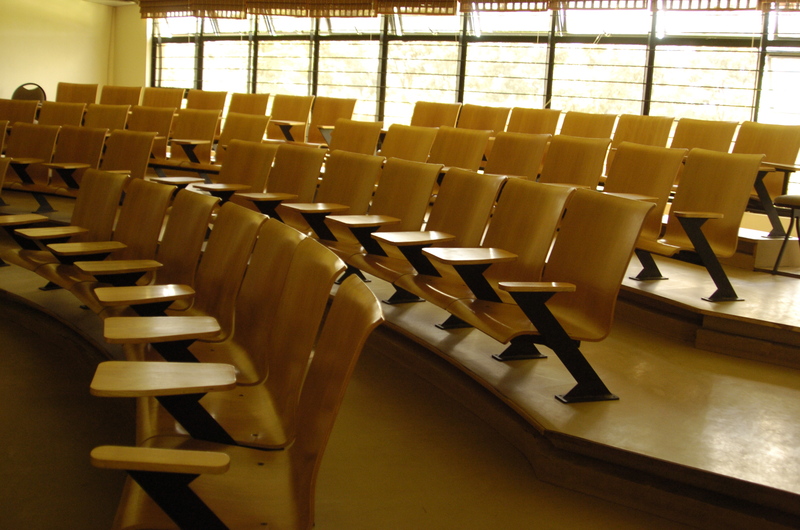 It provides high-class education in the field of Management studies. The campus consists of a computer lab, a combined Wi-Fi enabled campus, student liveliness areas such as a lounge and snack counter, there are 24 classrooms of altering seating capacities, three conference halls, air-conditioned auditorium, Placement office, admissions office and an administration department. 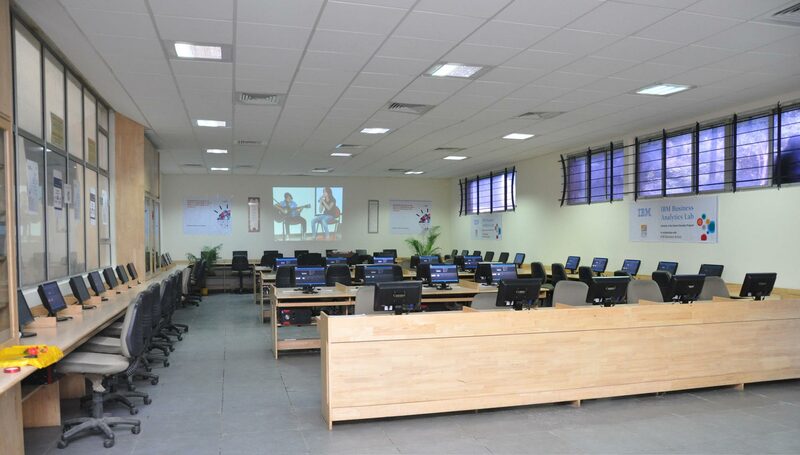 IFIM Bangalore is located at the electronic city which is also an IT hub for the Bangalore. 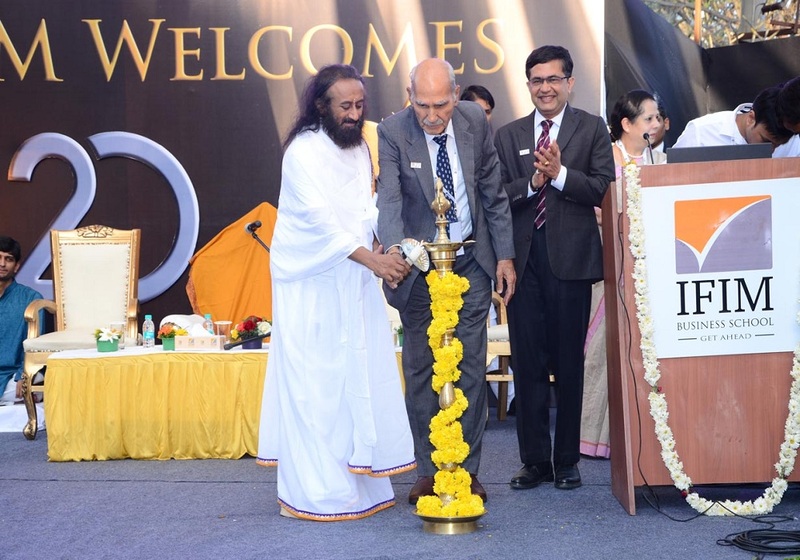 The location hence gives the edge to the college to interact, partnership and other corporate related activities. 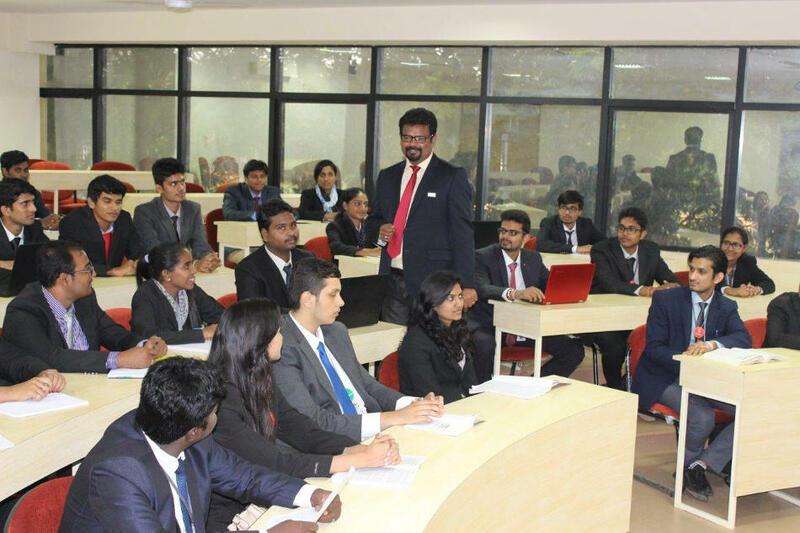 The college provides the flagship program of PGDM course. 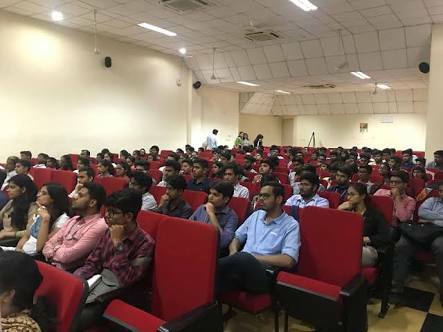 The students are regularly exposed to the corporate mentoring, Industry visits and the guest lectures by the professionals and industry experts. 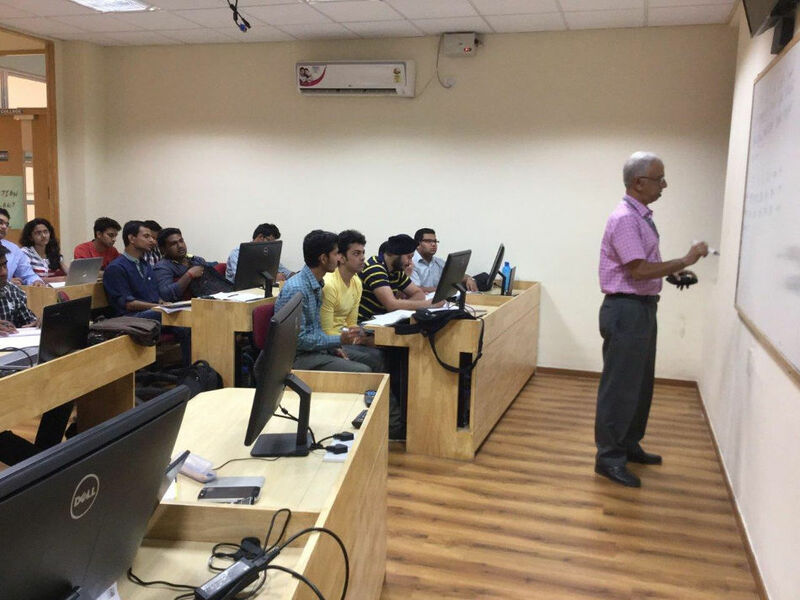 The curriculum is well designed and upgrade the students in order to make them corporate ready. 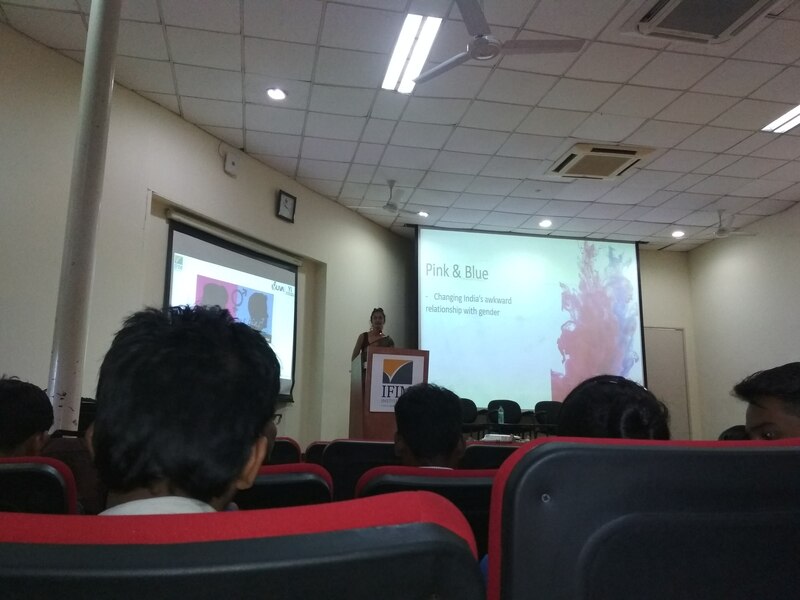 Further, the programs like Industry internship and case studies make sure that the students get the top-notch knowledge about the industry and its growth. 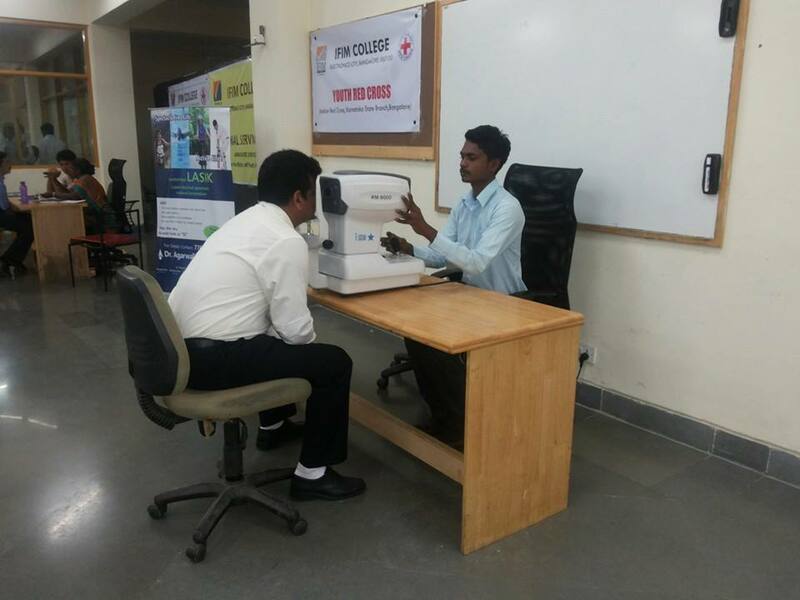 The college also has the industry connect program which makes the students relate the theory to the practical. 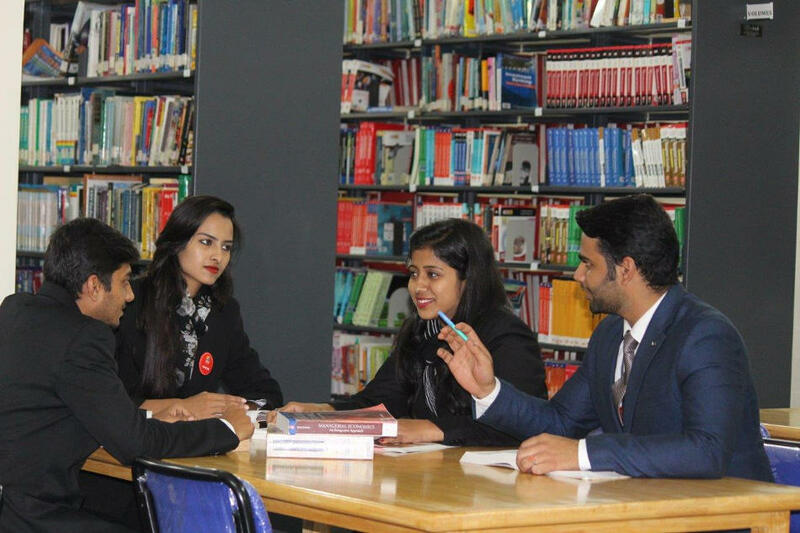 The college is well equipped with the programs and Industry experts to make the students efficient and successful in the business and management sector. 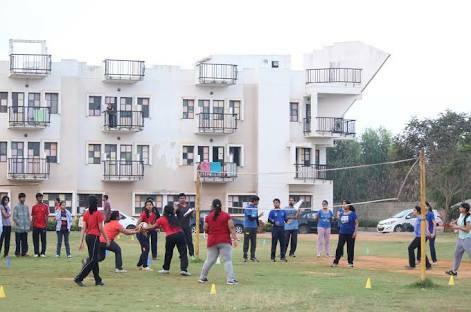 PGDM, B.Com, M.Com, BBA, BCA etc. Ranked 26 among Best Business Schools by Business India Magazine 2016. Gold Award at the 7th Indian Management Conclave 2016 MBA Universe. FIM Business School, Bangalore was awarded as the ‘Best Higher Education Institute of the Year-South’ at the National Education Excellence Awards 2016. Certified ‘Global League Institution’ by Great Place to Study Research Institute, UK. 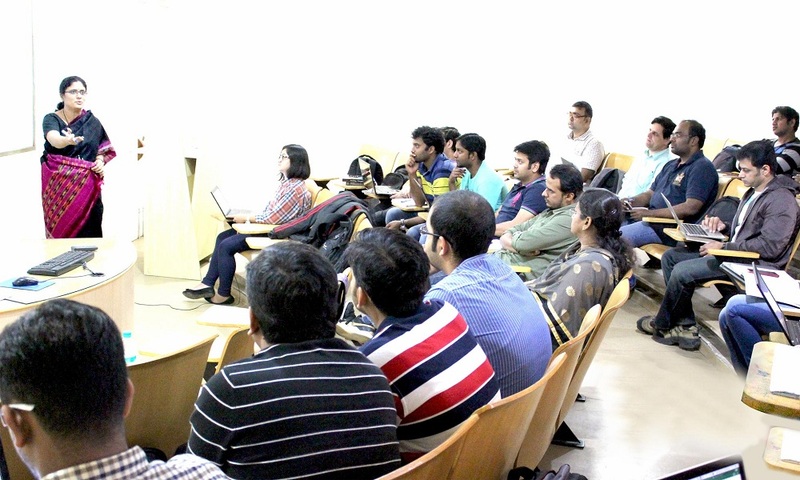 The placements are controlled by Centre for Continuous Employability [CCE]. Their aim is to ensure lifelong employability for their students. 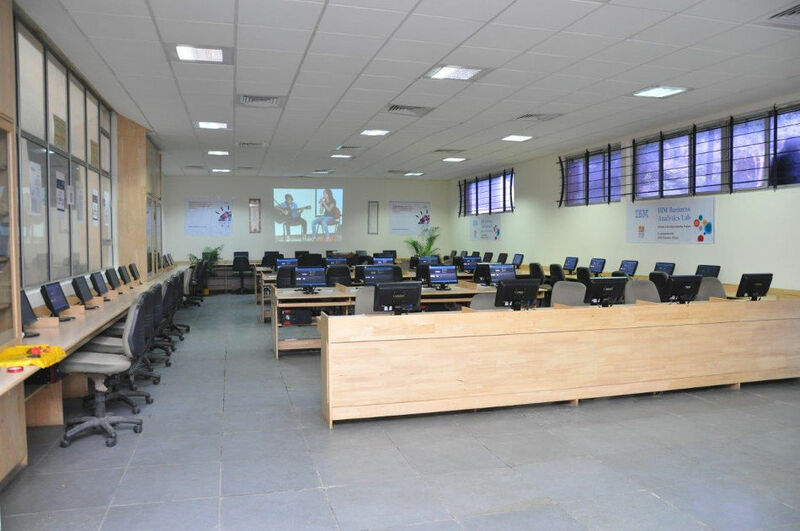 This centre helps students of IFIM in acquiring skills required skills. 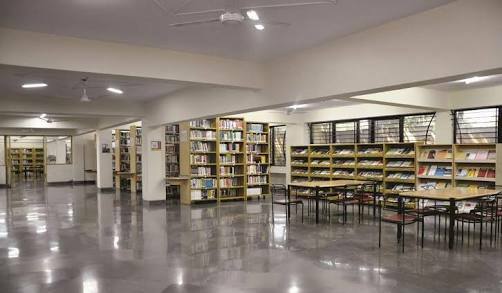 This centre provides placements and internships to the students. Candidates should have passed XII standard/PUC or equivalent centre as prescribed by Bangalore University. Candidates are required to have a bachelor’s degree from a recognized university with a minimum aggregate of 50% for all subjects taken together and 45% for SC/ST candidates. Candidate must pass 2 years PUC or equivalent examination in Science, Arts or Commerce stream with minimumcentre 35% of marks from a recognized board. Candidates should have passed XII standard/PUC or equivalent thereto as prescribed by Bangalore University. Candidate should have passed +2/PUC or equivalent with a minimum of 45% marks and 5% relaxation is given to SC/ST candidates. Students seeking admission to the MBA Program should have passed Bachelor’s degree / Masters degree examination and have secured at least 50% of marks in the aggregate 45% for SC/ST candidate. Candidates who have passed the 3-year B.Com/ BBM degree examination with not less than 50% and 45% for ST/ SC/ OBC. For more information, look into Eligibility Criteria. All short-listed candidates are required to appear for the selection process, which includes Essay Writing and Personal Interview. To know more, look into Admission Process and Application Process. 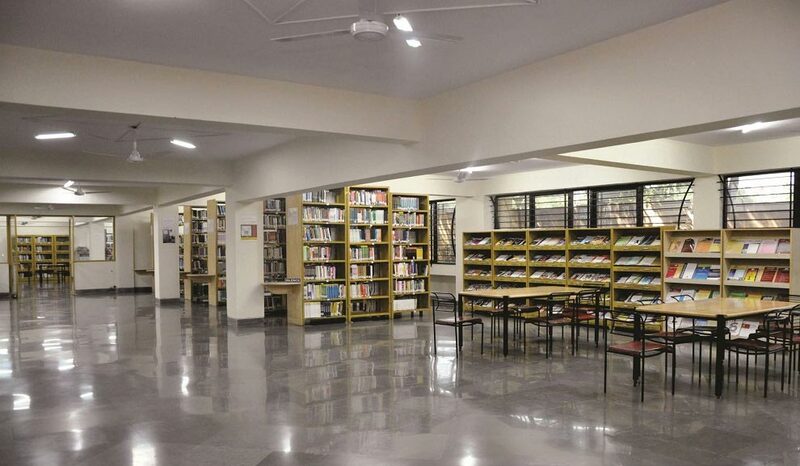 There are many clubs in the College namely Literary Club, Drama Club, Photography Club, E-Cell, sports club and CSR club. 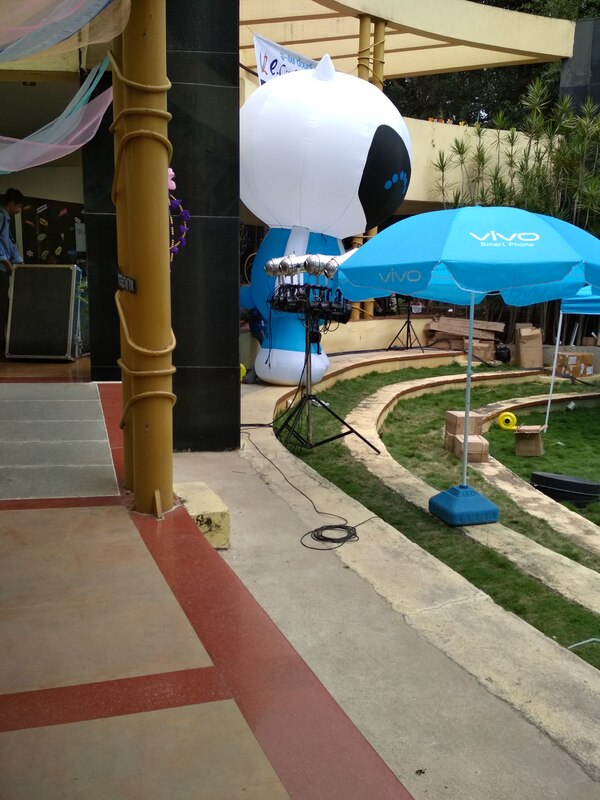 Events within the College keep happening, like guest lectures, intra College events, cultural programs, competitions, College Fest named Aura is a huge event celebrated every year, where students from different Colleges and our Institute students compete in various events. 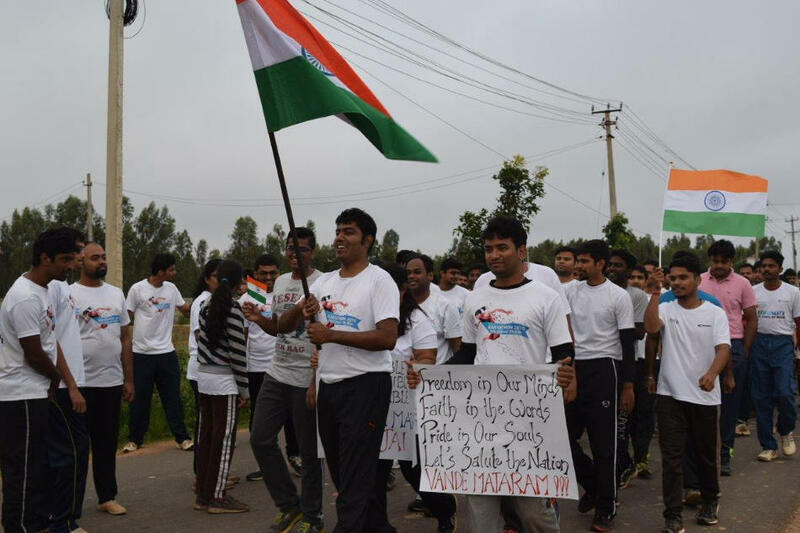 Kanyathon is another main event, where a Marathon happens in the surroundings of our Institute, the funds raised for the event, is handed over to NGO named CRY, which is used for providing education to a girl child. 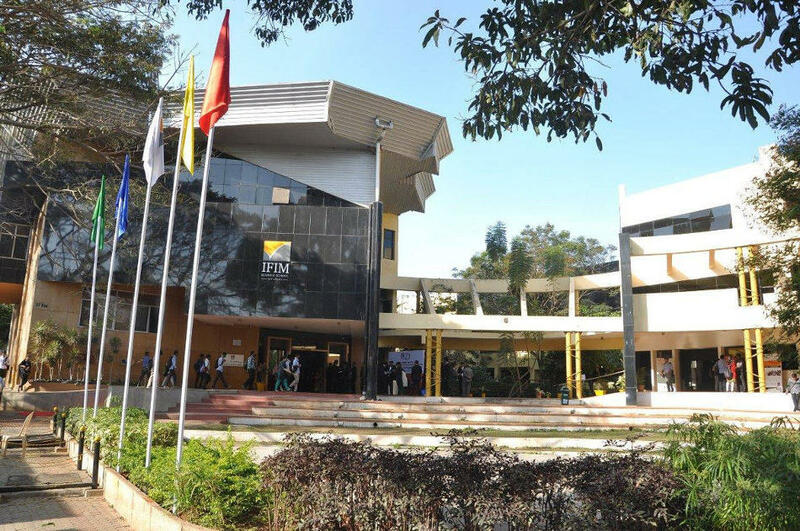 Overall it is a good experience, being in this particular institute, which is ranked 20 in India's College rankings. 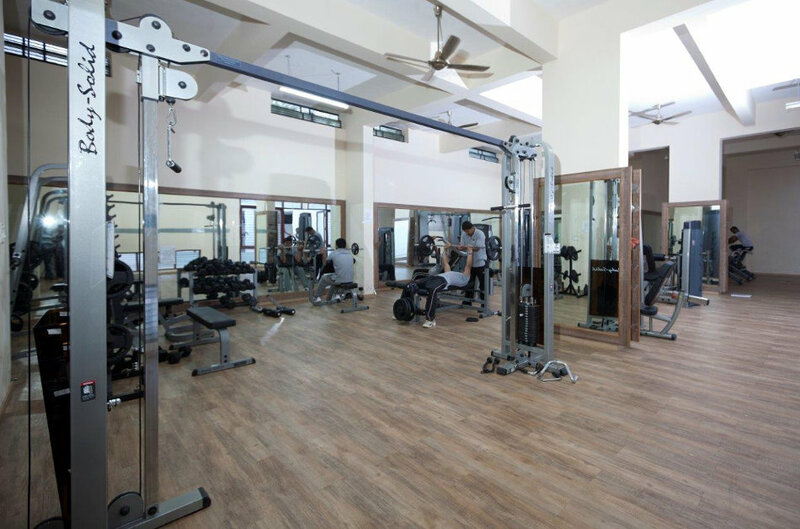 The facilities provided are good and sufficient for an average student. 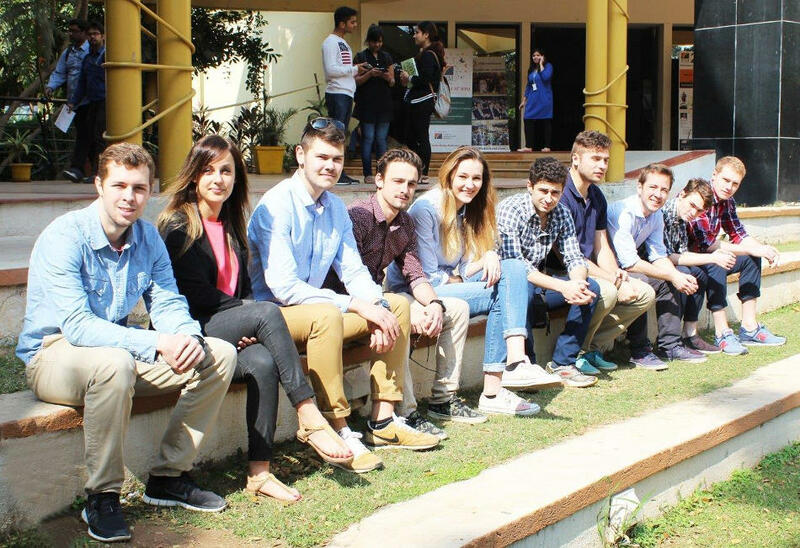 IFIM B-school is one of the top business school in India. IFIM academic schedule which is very innovating and par to industry relevant curriculum. 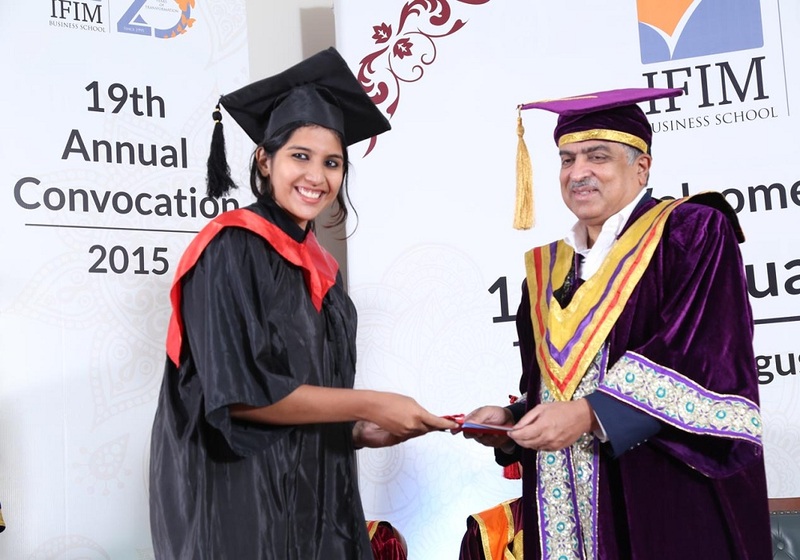 IFIM Business School has an excellent set of highly qualified management faculty and visiting faculty. 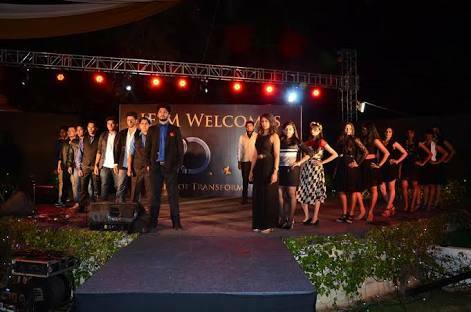 The faculty at IFIM is a good blend of people from academics and from the corporate. Finance Club knows as the alpha club in IFIM. 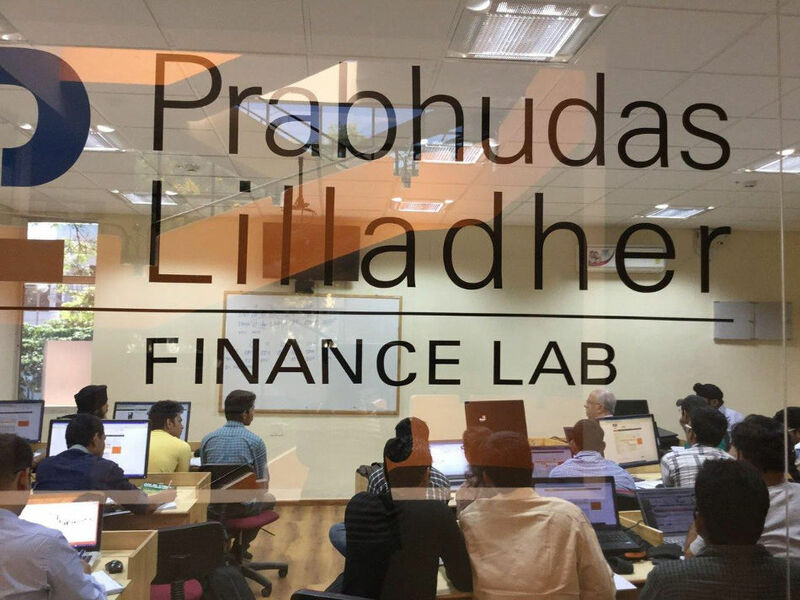 The focus of the club is to provide a professional and social network for students pursuing the career in finance. Marketing Club knows as Impulse, and HR club V4U. IFIM also has its own IFIM toast-masters club. Literary club, activity club, media, and Arcadia are the main clubs. 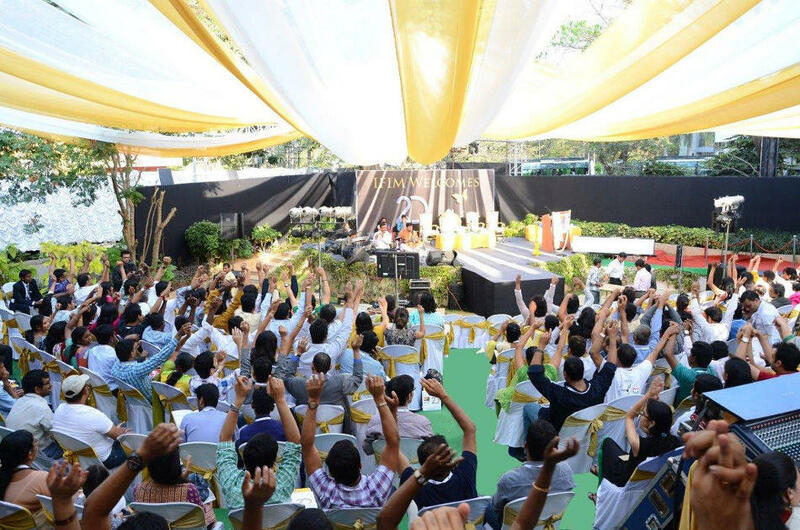 Annual awards day, Kanyathon (marathon), AURA(college fest), Sports day are the annual functions. The class routine begins at 9 and goes on till 3. Projects and assignments are given according to the university guidance. Exams are mid sem then end-semester and finally university semester. 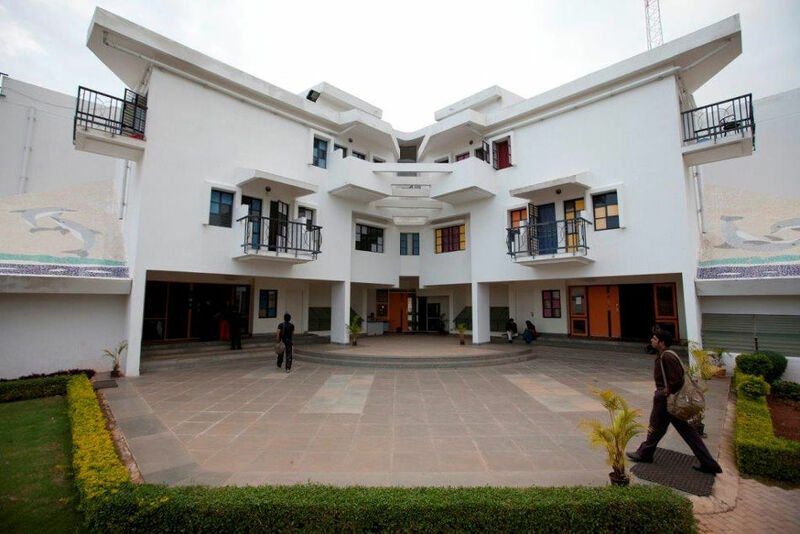 The hostel is located on a lush 2-acre campus and is located in close proximity to campus. Transportation to and from the hostel is available at the campus. The hostel campus is completely wi-fi enabled and has well equipped single/double occupancy rooms, made available on first come first serve basis. Breakfast, Lunch, Dinner and tea are served on the hostel campus. To know more, look into Infrastructure Facilities.